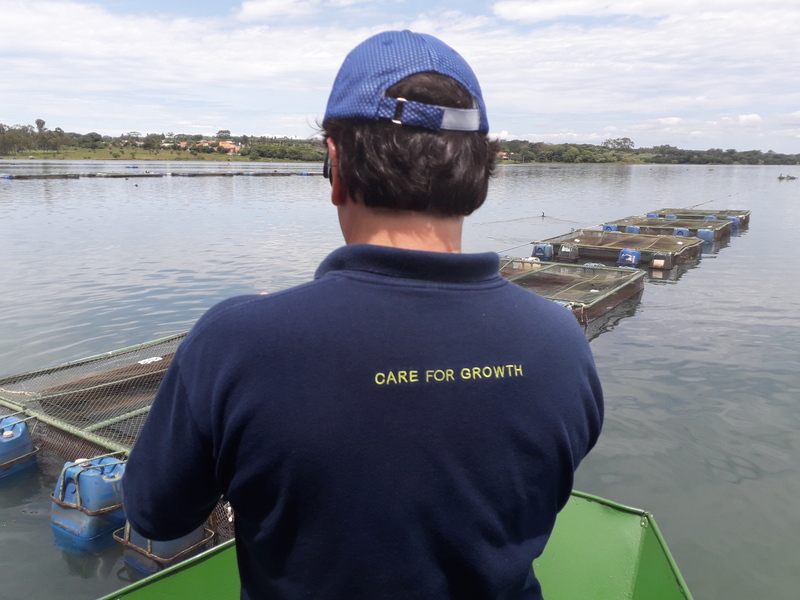 Our client Ambar Amaral Group is an integrated tilapia producer with state-of-the-art hatchery, farms and feed mill in the Santa Fé do Sul, São Paulo state in Brazil. 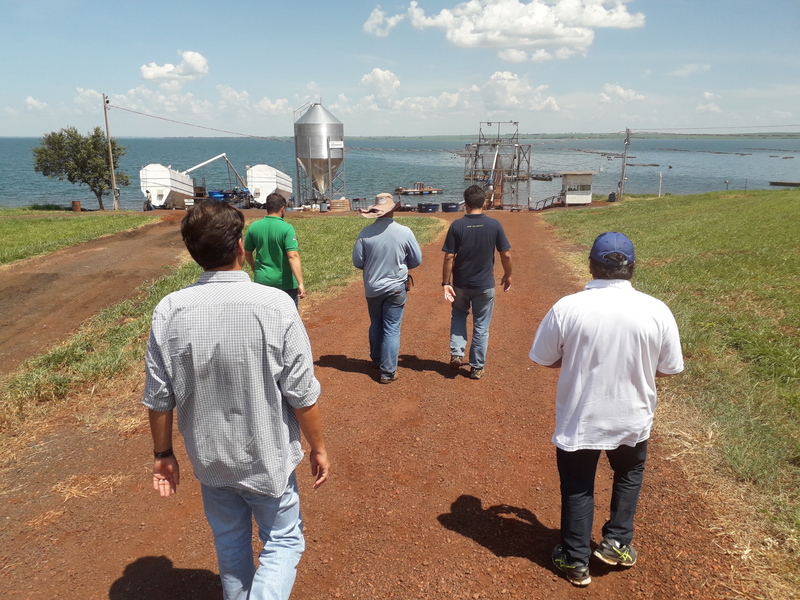 In support of our long-lasting relationship and collaboration, our local INVE Aquaculture team visited Amabar Amaral’s production site last January to evaluate and continue our joint approach towards the sustainable production of added-valued premium tilapia, which Ambar Amaral currently retails under the “Brazilian Fish” brand. 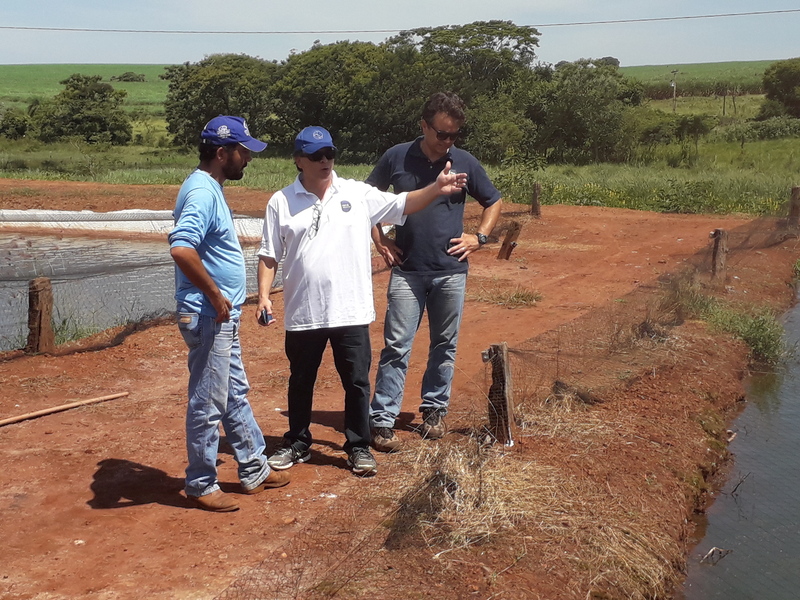 Part of this collaboration is the integration of INVE Aquaculture’s probiotic solutions in Ambar Amaral Group’s premium tilapia feeds, marketed under the Raguife Rações brand. 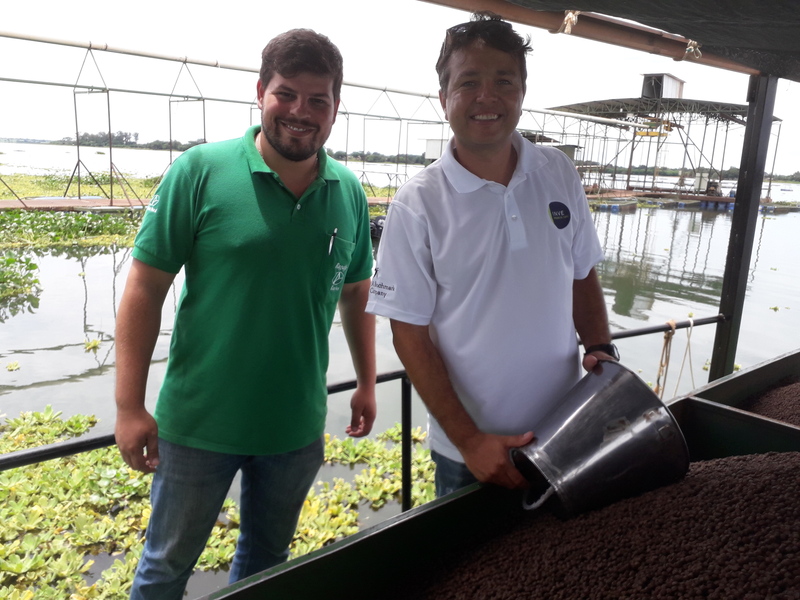 Raguife CEO Felipe Amaral confirmed that he sees his partnership with INVE Aquaculture as being most relevant to his company’s vision to lead the market as a reference in the production of high quality proteins reared by responsible farmers, and to continuously develop innovative and healthy seafood delivered to the end-consumer. 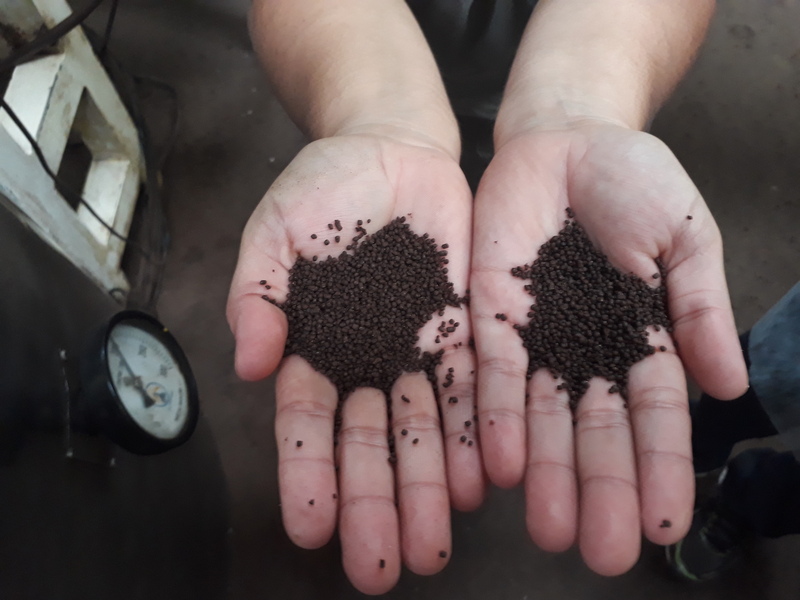 “By incorporating INVE Aquaculture’s innovative solution into our Plus-Premium feed range, we aim to add value to our feed by supporting farmers’ profitability and by increasing their products’ quality. These probiotics are now incorporated in almost 40% of our total output. Many of our clients have confirmed their satisfaction about being able to farm their fish with very high proficiency. 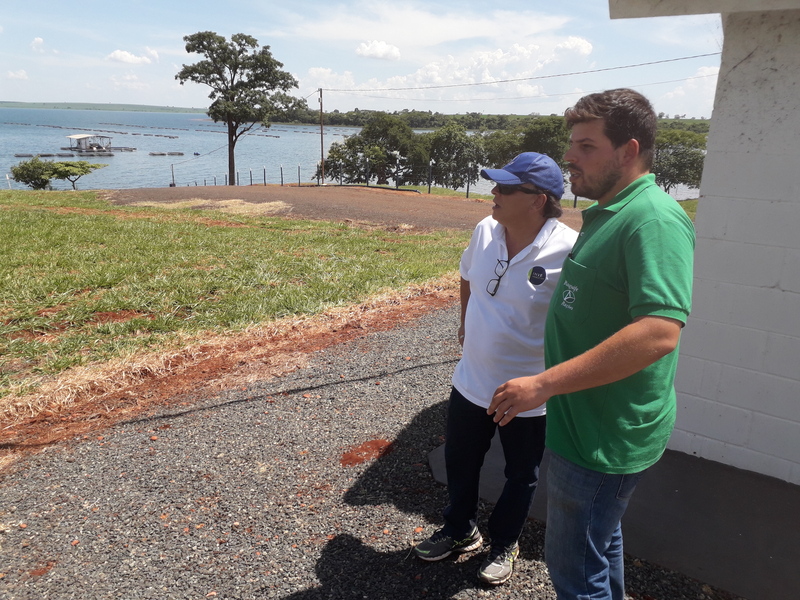 It goes without saying that Ambar Amaral Group practices what it preaches and consistently uses INVE Aquaculture’s probiotics in its own farming operations. Read more about Ambar Amaral Group and our mutually beneficial collaboration here.